Scope of Work: ERSI was selected as the Prime contractor by ENGIE for Phase 1 of the Mt. Tom generating station asbestos abatement and demolition project. 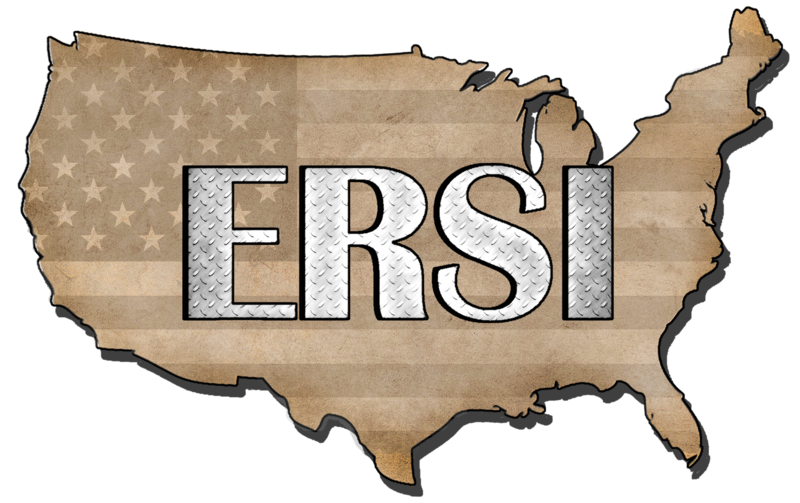 Phase 1 entails all above-grade structures being demolished to make way for a new clean renewable energy project to which ERSI is venture partner.